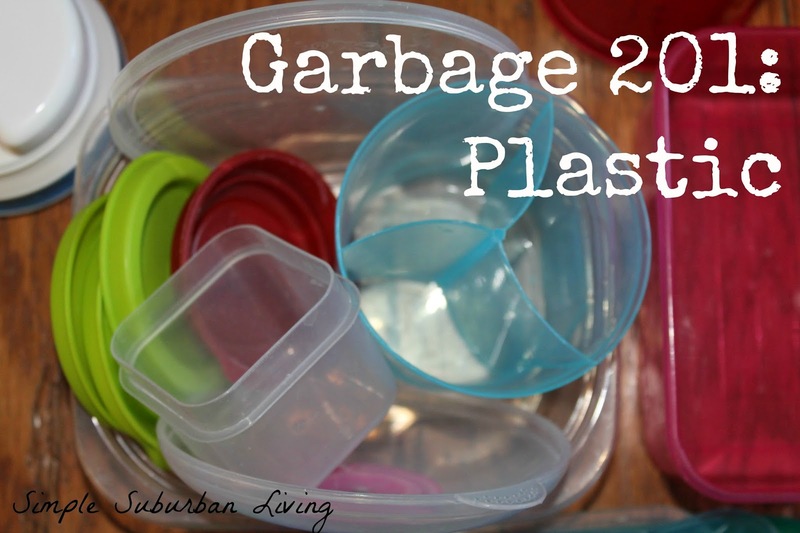 My kids have changed over to all glass "tupperware" type containers, and i am going to take the plunge! I'd be thrilled if you shared this and a few other posts again with us over at Country Fair Blog Party. we'd love to have you!